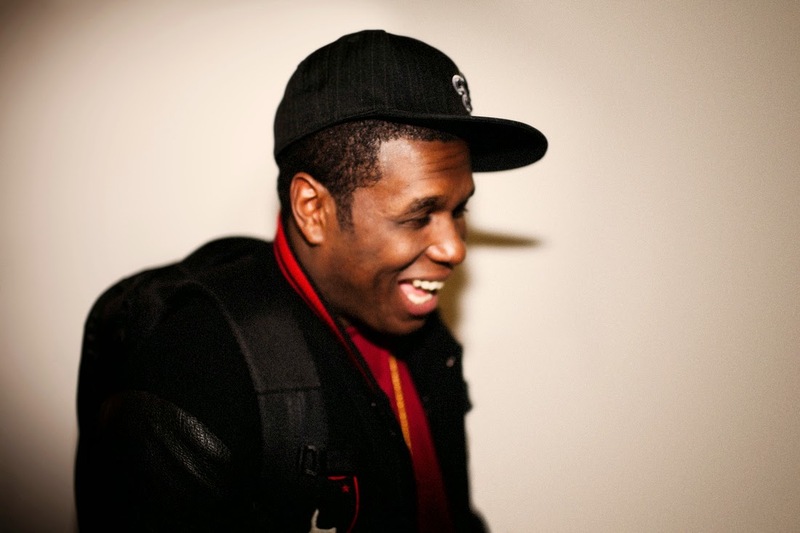 Jay Electronica has been laying low for a while now. And who's to blame him? The hype around his upcoming project is through the roof. The Roc Nation signing, the amazing glimpses of singles that have slipped through the cracks, the unfortunate yet well-handled task of having to spit after Kendrick's "Control"verse. It's all a lot for one guy to take. In comes "Better in Tune with the Infinite," a gorgeous, perfectly structured slice of Jay's nimble wordplay and amazing production selection skills. Act II is getting closer and it's going to be a classic.